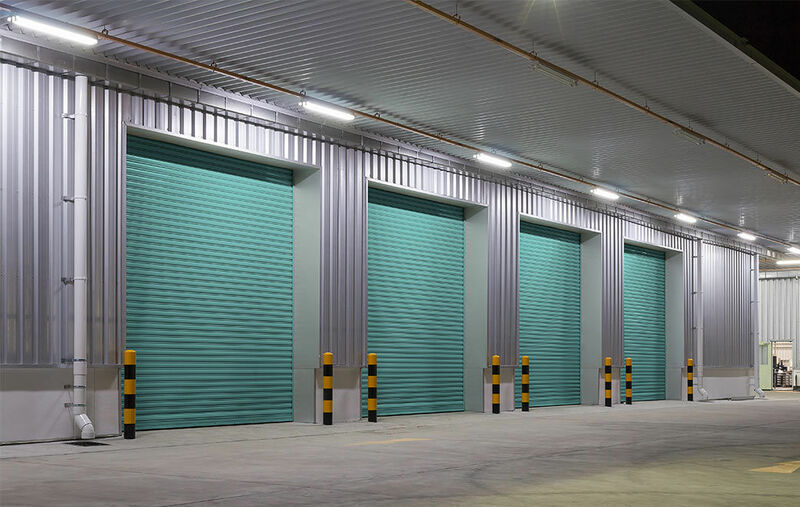 Punched roller shutters are ideal for small commercial and retail units, particularly inside shopping centres where there is security provisions already installed. Bars and eateries with open plans integrating into shopping centre walk ways benefit from isolating their specific areas with punched roller shutters when closed for business, allowing visibility and light into the unit without compromising on security. These shutters are durable and robust so can equally benefit car parks that are in constant use, giving them the crucial airflow for underground settings. 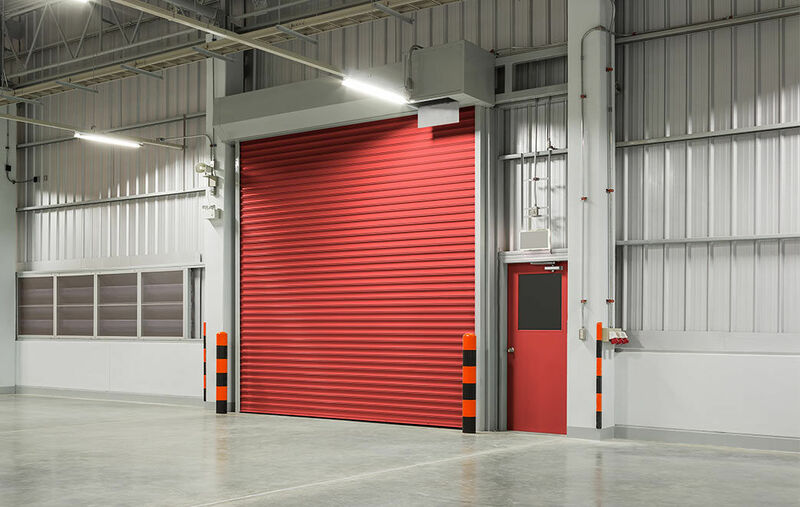 Works with a manual operation or electric system activated by a switch or remote control fob, either way, we will have no trouble finding the perfect punched roller shutter that works for you and your premises. Call us today to discuss punched roller shutter for your shop front or email us your measurements and requirements for a free quotation.